We are engaged in trading, supplying, exporting and distributing a wide assortment of Pond's Gold Radiance Youthful Night Repair Cream with Real Gold Microparticles. - Mayons Day and Night Cream absorbs easily, repairs the skin’s surface, restores elasticity and protects against sun and pollution. 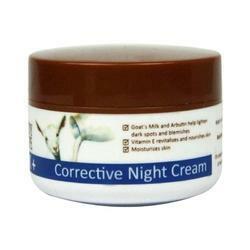 Our company has gained immense experience in the field of presenting Olifair Night Cream. DISCOUNT AVAILABLE ON BULK !! 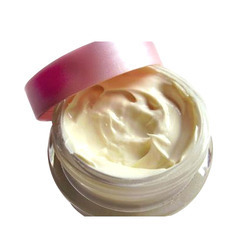 Our company holds vast experience in this domain and is involved in offering Olifair Night Cream. Naturemed Night Cream is one of the best night repair creams ever. The amazing components of the cream include aloevera extract, cucumber extract, orange peel extract and shimlo chhal extract heal the damaged skin thoroughly at night while you enjoy your peaceful good night sleep.